awasdee - Experience Thai hospitality with a touch of "Swissness". We always strive to make your stay as pleasant as possible and to ensure you an unforgettable holiday. 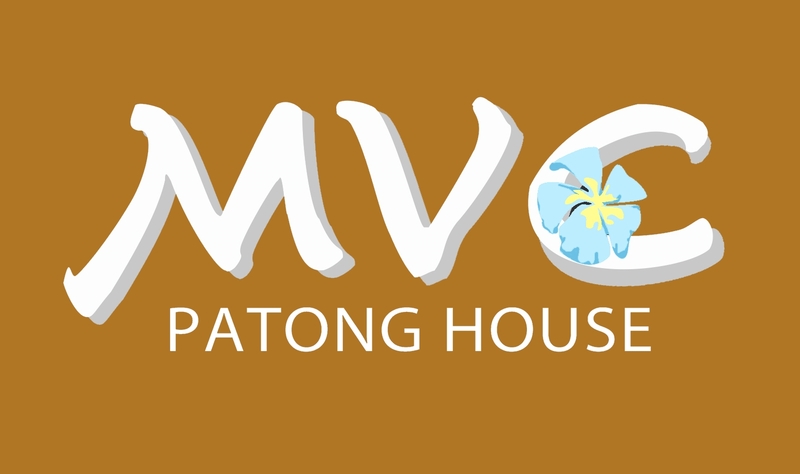 The hotel is centrally located in the heart of Patong, close to the beach, Bangla Road (Walking Street), Jungceylon Shopping Center and the Baan Son Night Market. There are many activities in the area to explore and excursions for everyone. All rooms of the five categories have private bathroom, air conditioning, cable TV, minibar, free water and are accessible by elevator. Free Wi-Fi is available throughout the hotel. You are kindly invited to dine at the in-house restaurant. In the morning, we offer various breakfasts and traditional Thai and international dishes are served during the day.